Need a new series to watch? 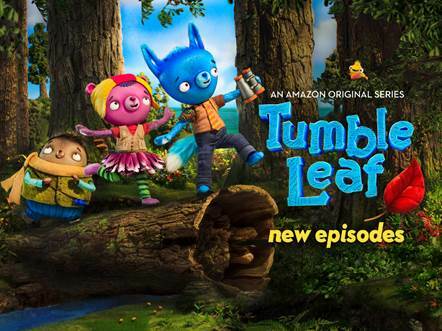 This Friday, May 6, new episodes from the second season of Amazon’s multi-Emmy award-winning original preschool series, Tumble Leaf is scheduled to debut on Amazon Prime Video! We were lucky and got a sneak peek of the new episodes. Let's just say my six year old is hooked! I love shows that keep his interest but also teach him something disguised as "play". I received a free sneak peek to facilitate my review. I was not required to write a positive review . The opinions I have expressed are my own. I am disclosing this in accordance with the FTC Regulations. 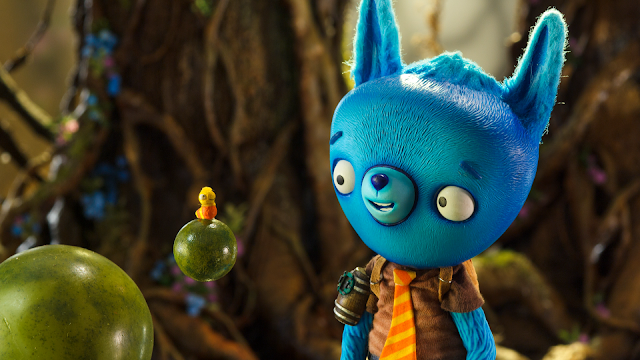 Follow Fig, a delightfully curious blue fox, and his best friend, caterpillar, Stick as they embark on new nature-filled adventure. Each new quest discovers science through play! Fostering lifelong creative learning, Tumble Leaf features lush worlds and playful stop-motion animation. Last year garnered four Daytime Emmys and the Daytime Emmy for Outstanding Pre-School Children’s Animated Program. But the show did not stop there and earned the Jury Award for a TV series at the 2014 Annecy International Animated Film Festival, the 2015 and 2016 Annie Award for Best General Audience Animated TV/Broadcast Production for Preschool Children, and a 2015 and 2016 Parents’ Choice Gold Award! Just sit back on your device and stream using Amazon Prime. 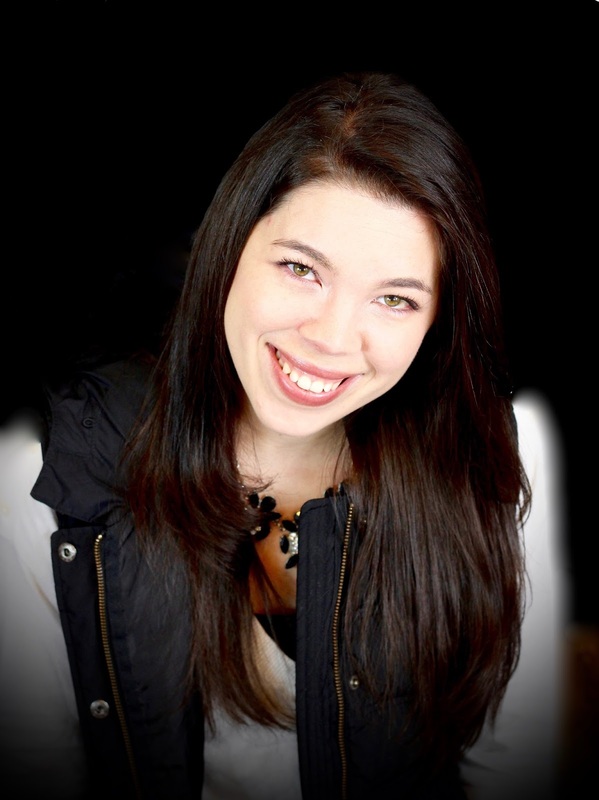 We love this feature and use it in waiting rooms, doctor visits, on the go and in the car. Perfect for preschool-school age children as many ages can learn and enjoy the show. My son love the bright colorful characters and fun story lines!